Carbon, or activated carbon, is used as a chemical filtration media. It helps to remove many organic and inorganic materials dissolved in tank water -- it keeps the aquarium water clear, and removes odors. 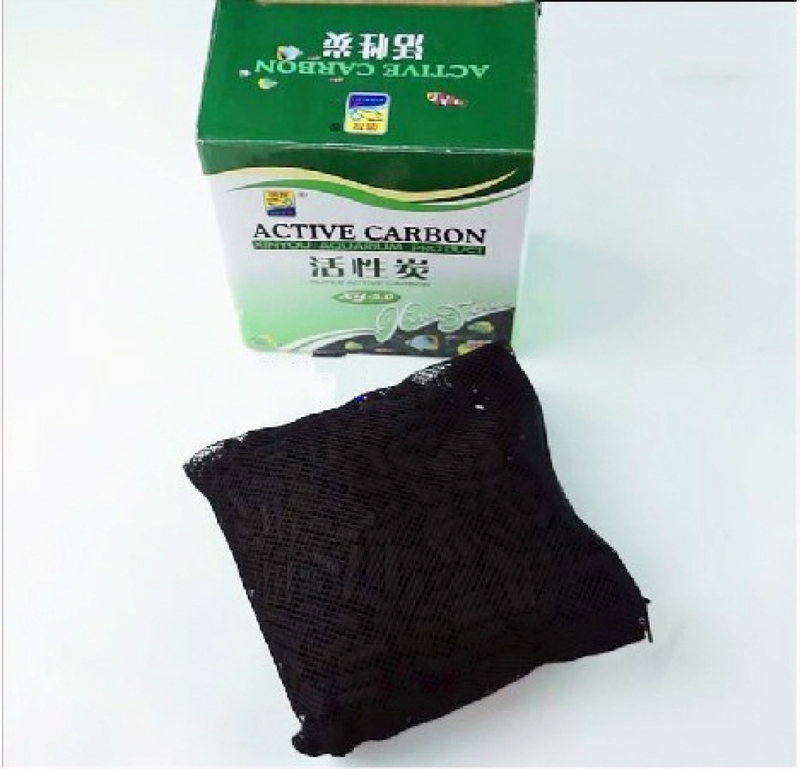 Activated carbon works by using absorption and adsorption. Absorption is the process by which pollutants are trapped in the pores of the carbon (you can think of this process as a molecular-sized mechanical filter). Adsorption occurs because the carbon has a large surface area (with all the pores) and, therefore, many chemical bonding sites. Adsorption is the process by which pollutants are chemically bonded to these sites and trapped by the carbon. Carbon will dilute many of the medications people put in their tanks and reduce its efficacy. This is why you are often directed to remove any carbon if you are treating your aquarium. However, once the treatment is done, carbon is very effective at removing the chemicals that your fish no longer need. After your fish have recovered, you might add new bags of activated carbon to your filter for this purpose alone.